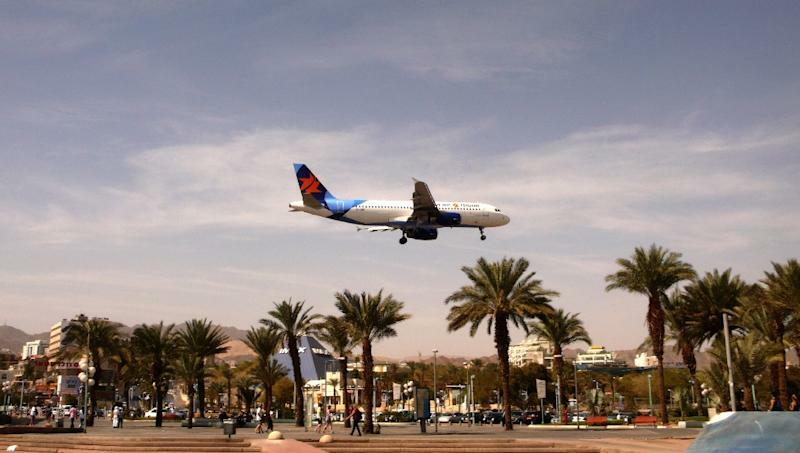 Jerusalem (AFP) - Israel was to inaugurate a new international airport Monday in its desert south meant to boost tourism to the nearby Red Sea and serve as an emergency alternative to Tel Aviv's Ben-Gurion airport. The new airport, named after Ilan Ramon, Israel's first astronaut who died in the crash of the space shuttle Columbia, will in future host jumbo jets from around the globe. It says that it has a 3,600-metre-long runway and apron parking space for nine "large and wide-body aircraft". 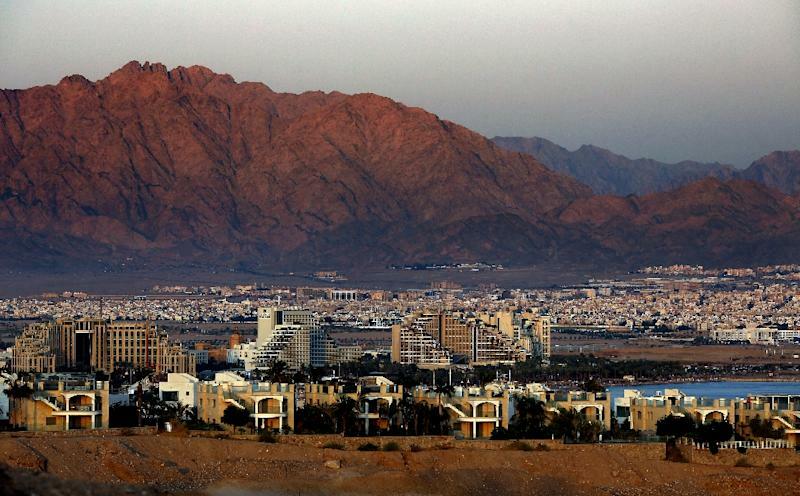 It will also replace Eilat's small municipal airfield, where for decades arriving aircraft have swooped past hotel towers. "In an emergency, not only will Israel's entire passenger air fleet be able to land and park there, but also additional aircraft," the IAA says. Israeli media have said that a 26-metre (85 foot) high, 4.5-kilometre (2.8 mile) long "smart" anti-missile fence has been installed to help protect Ramon, which is adjacent to the border with Jordan.